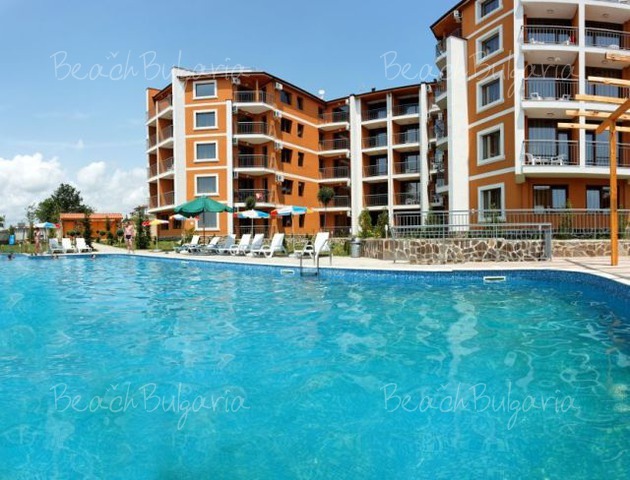 Read comments on hotels in Duni resort in Bulgaria. 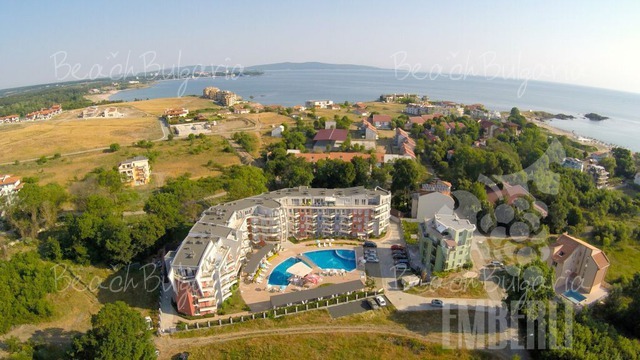 Find comments on Duni hotels and information for beach holiday on the Black sea coast in Bulgaria. 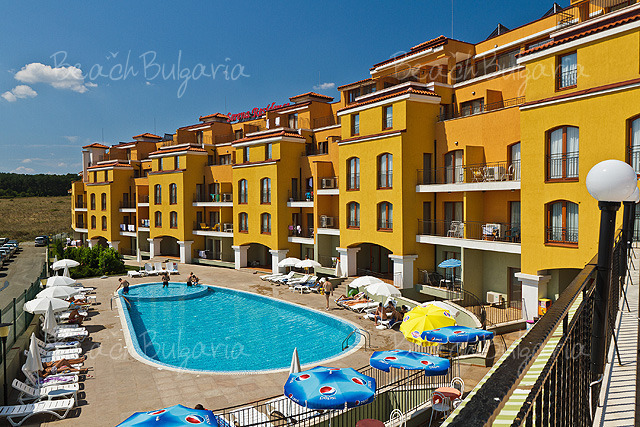 All inclusiveBest deals Serena Residence Apart Hotel Sozopol 7=6 & 14=12 Get free overnights!